In order to survive in an exceptionally hostile environment, the primitive Chinese ancestors developed as a primary means of defense and attack that included leaping, tumbling, and kicking. Although they knew how to fight with rudimentary weapons made from stones and wood, fighting with bare hands and fists became essential skills for survival. The Chinese term Kung Fu (or Gong Fu) isn’t just about martial arts; it refers to any individual accomplishment or cultivated skill obtained by long and hard work. In that sense, the actual term Kung Fu can be used to describe any skill obtained in such a manner, not just those of the martial arts variety. Although it is a fighting style, Kung Fu training promotes virtue and peace, not aggression or violence. This has been the common value upheld by martial artists from generation to generation. 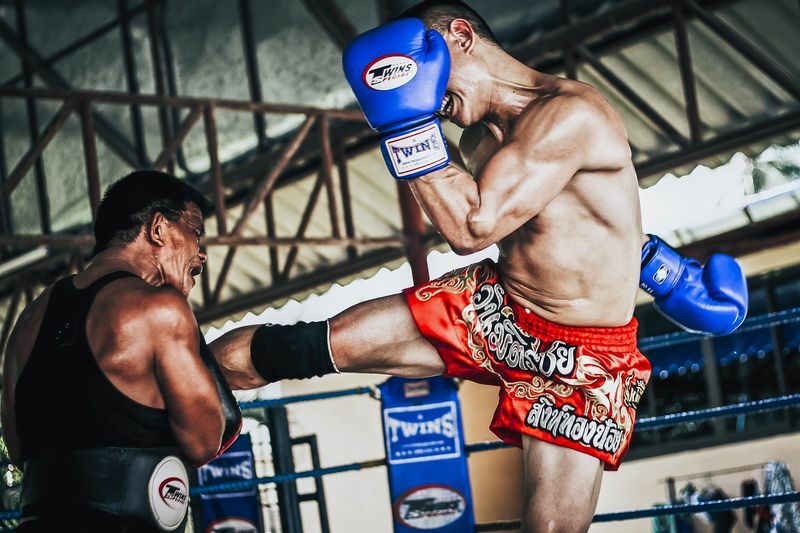 Kung Fu is first and foremost a striking style of martial arts that utilizes kicks, blocks, and both open and closed hand strikes to defend against aggressors. The art uses both hard (meeting force with force) and soft (using an opponent's strength against them) techniques. 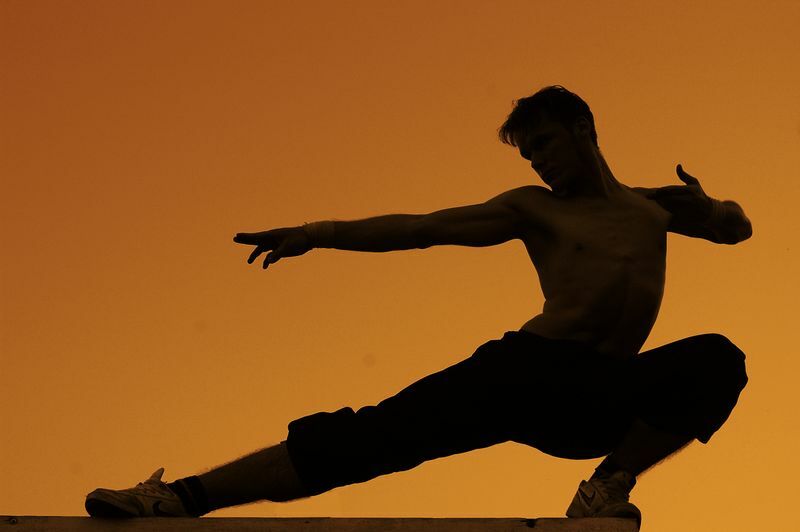 Kung Fu has long retained philosophical and spiritual importance within the Chinese culture. The Chinese martial arts grew alongside the ideas of Confucianism and Taoism during the Zhou Dynasty (1045 B.C. - 256 B.C.) and beyond. 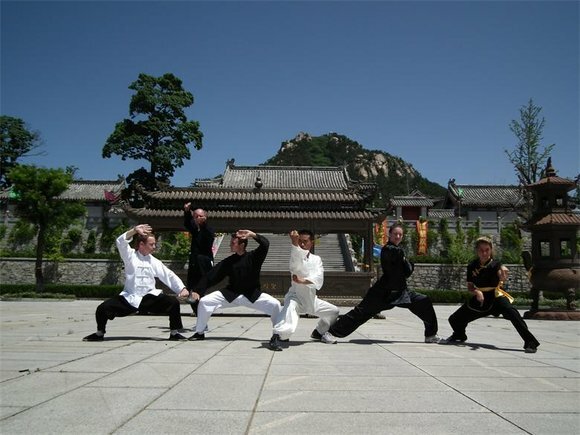 The Taoist concept of Yin and Yang, the universal opposites, ended up being tied in a large way to the hard and soft techniques that make up Kung Fu. The arts also happened to be a part of the concepts of Confucianism, as they were closely related to the ideal approach to life people should practice. 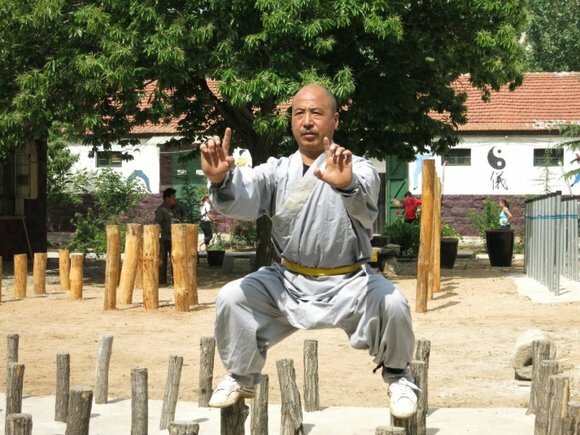 Some Westerners think that all Chinese people are Kung Fu masters. Though this is not true, this traditional heritage has its unique existence in modern times and left much influence on the locals’ lifestyle. 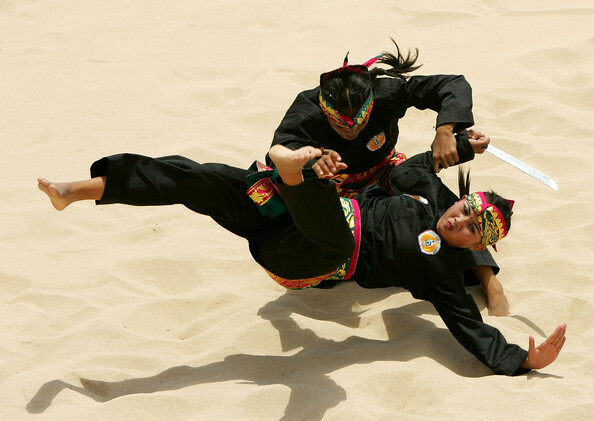 Not only is it regarded as a traditional sport nowadays, Kung Fu is also gaining more popularity that it even stands as a representative for Chinese culture. 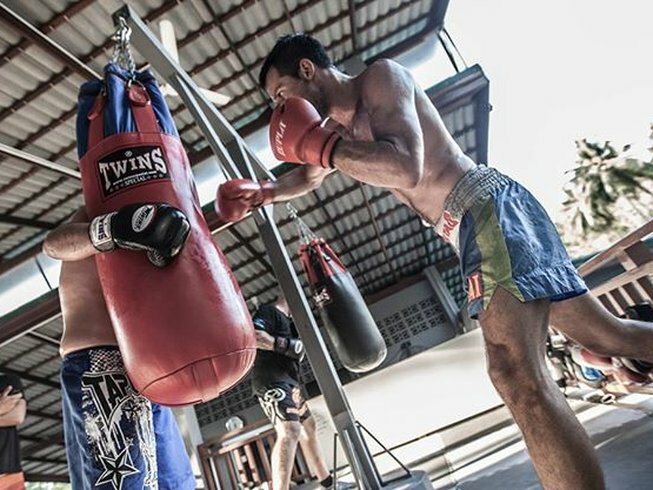 In addition to training for self-defense, its value in bodybuilding and fitness is also highly appreciated. What do you think about Kung Fu? Interested in signing up for a martial arts training camp? Head on over to BookMartialArts.com to browse through our vast selection located all over the globe!